Did you have enough to pay overweight bag fees? 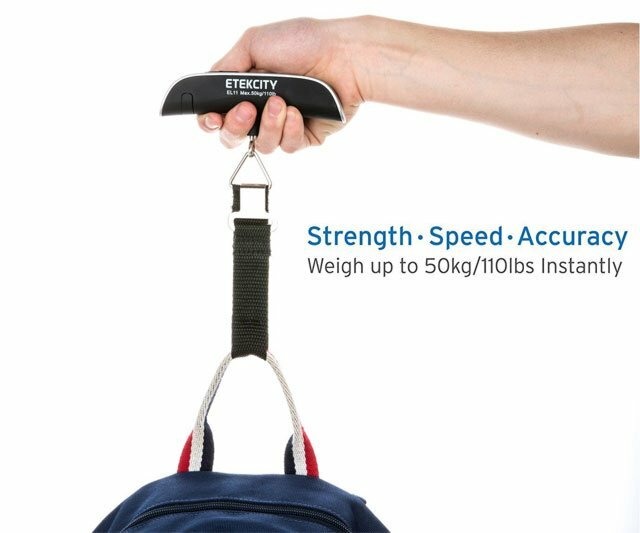 Than this hanging luggage scale will be your favorite tool. 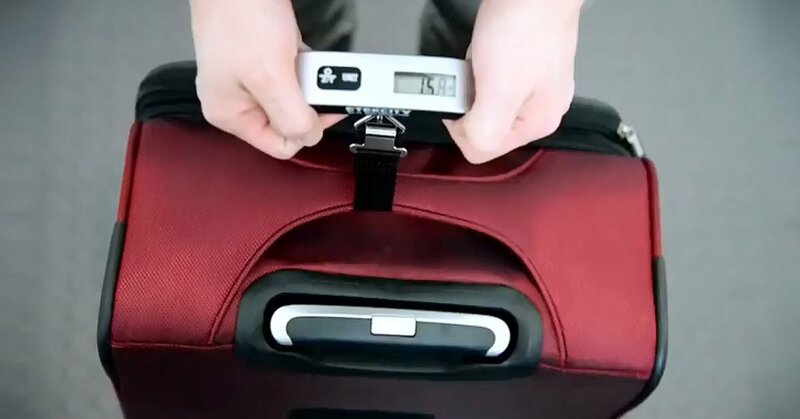 The standard airline weight limits range from 50 to 70 pounds and if we have more than the limit, we need to pay overweight bag fees from $50 up to $200. 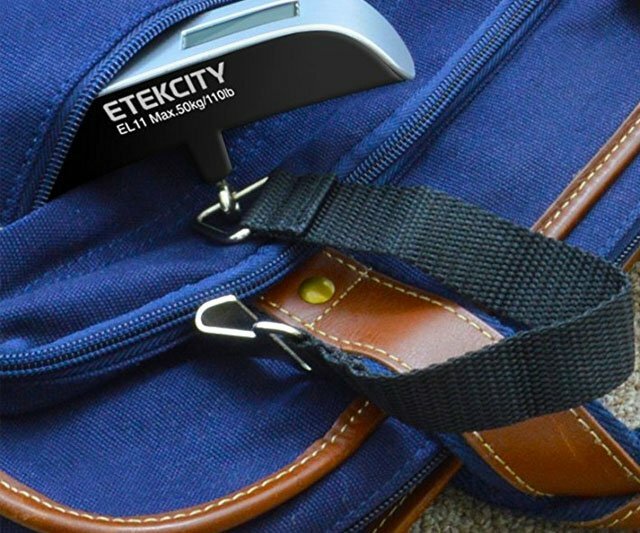 Just weight your bag and get fast results to save money and time. 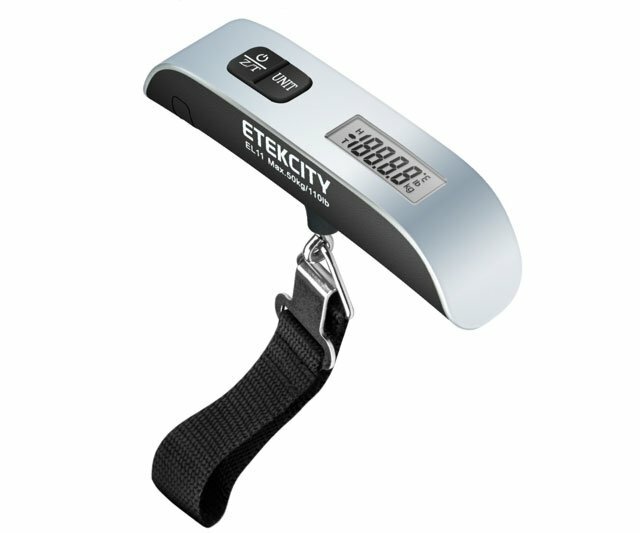 To get accurate and instant weight measurements, just hook the hanging luggage scale on your suitcases, purses, and bags. You can tara individual objects, get the temperature and can convert easily between pounds to kilograms.